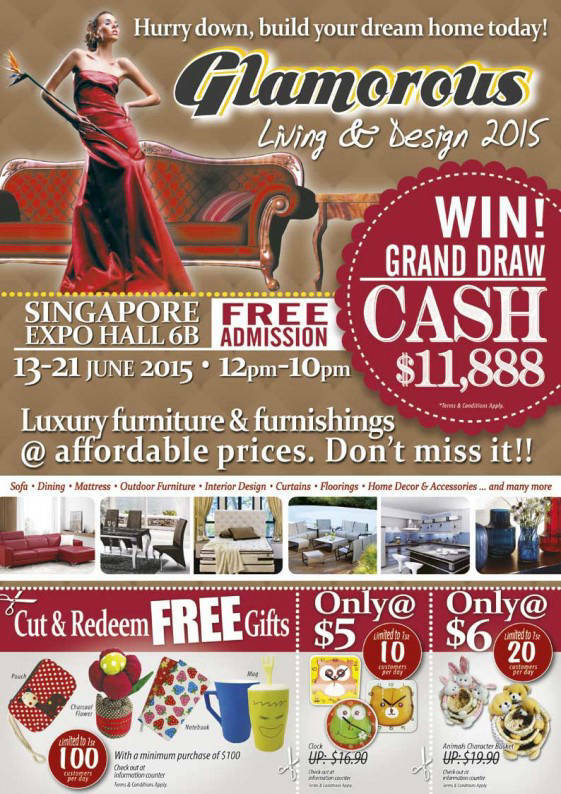 From 13 to 21 June 2015, head down to Singapore Expo Hall 6B for the Glamorous Living & Design fair. 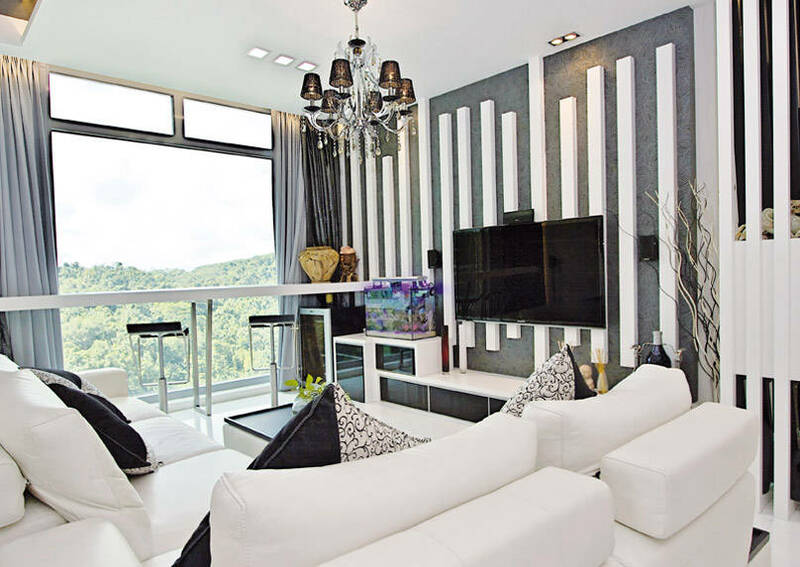 Find the best deals for furniture (including sofas, dining sets, curtains, mattresses and more), interior design and home decor and accessories. 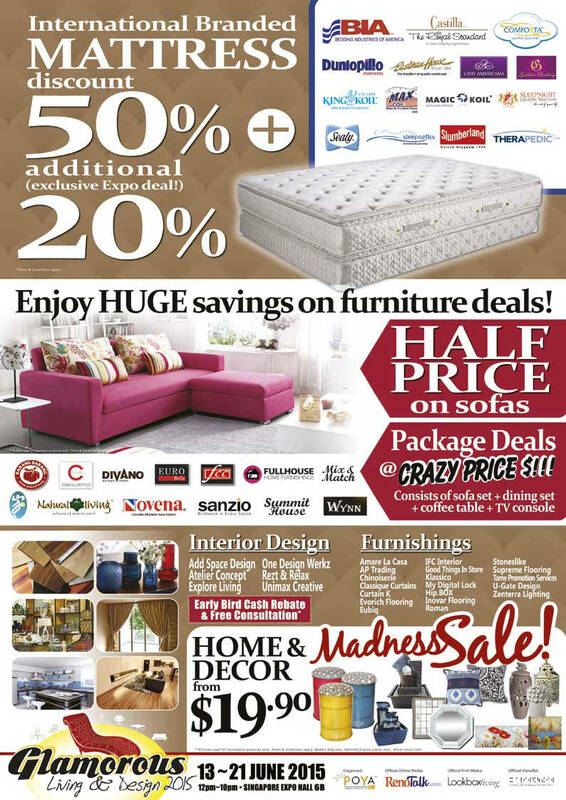 Participating brands include Barang Barang, Novena and Natural Living. During the fair, you will find half-priced sofa sets, mattresses at up to 70% off, and amazing package deals that include a sofa set, dining set, coffee table and TV console. There will also be a Grand Draw where you can win $11,888 cash as well as free gifts that you can redeem with cut-out coupons. 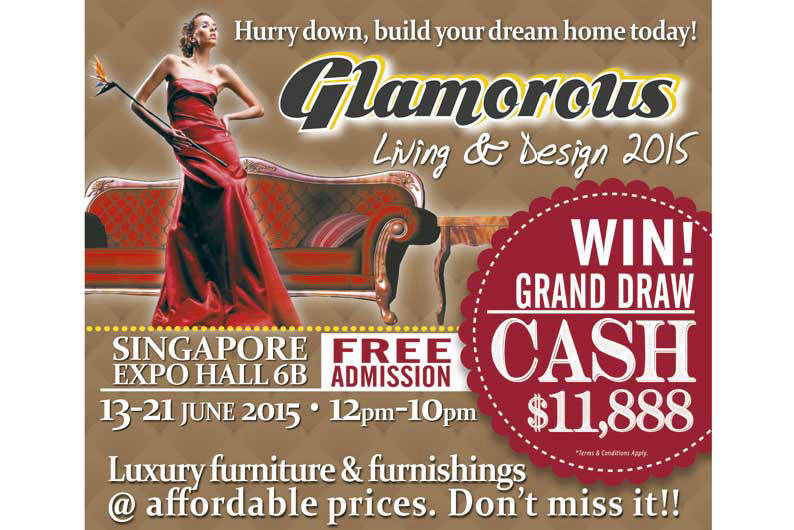 The Glamorous Living & Design Fair will be held at Singapore Expo Hall 6B, on 13 to 21 June 2015, from 12pm to 10pm. 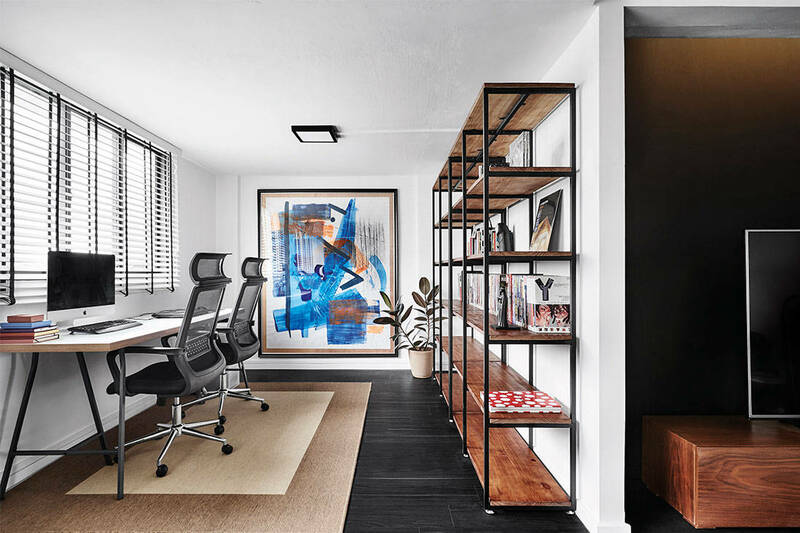 An apartment at Hillview condominium by Northwest Interior is all sleek surfaces and polished planes. 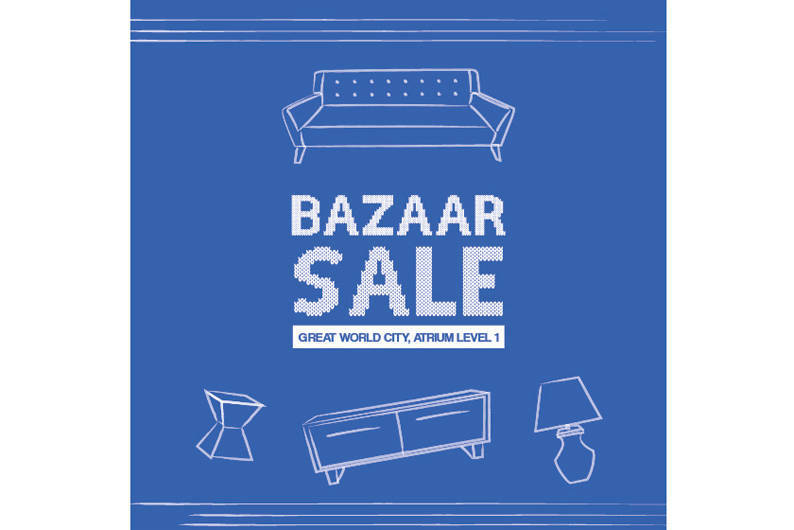 Lifestorey Bazaar Sale is here! 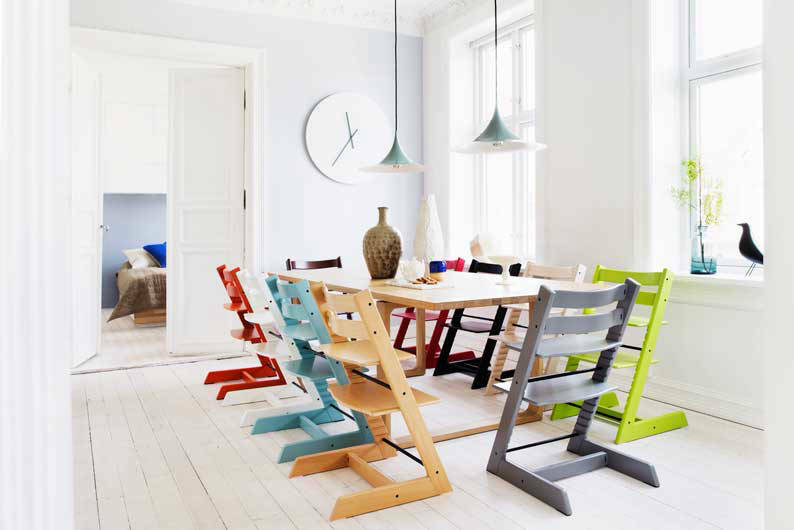 It’s time to get that furniture piece you’ve been eyeing.